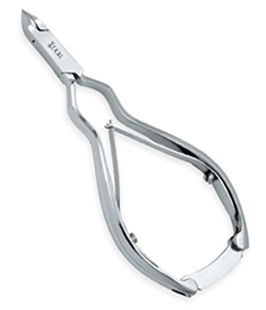 Forged from Surgical Grade Stainless Steel with Box Joint, Double Sheet Springs for smooth operation. 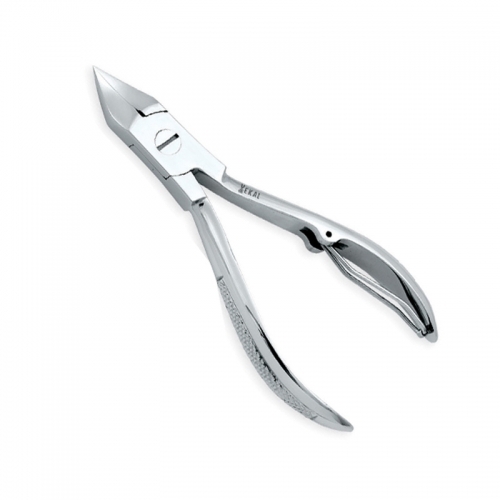 Forged from Surgical Grade Stainless Steel with Box Joint, Double Sheet Spring and lock back handles for professional work. 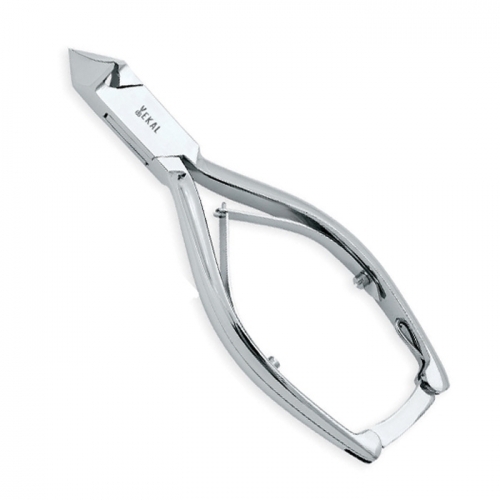 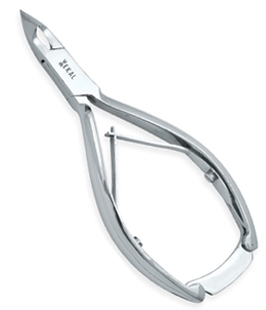 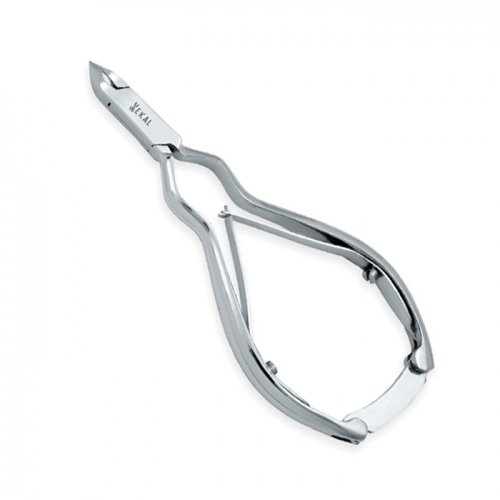 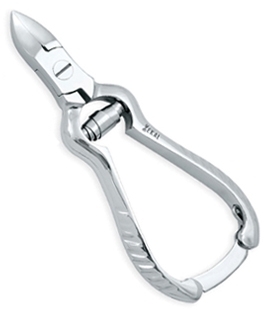 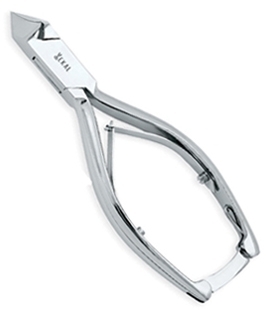 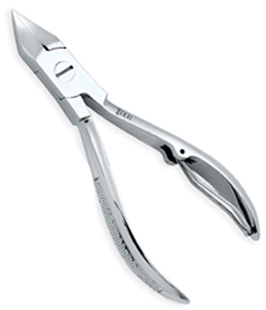 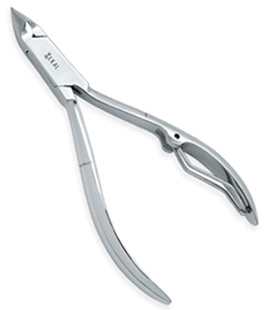 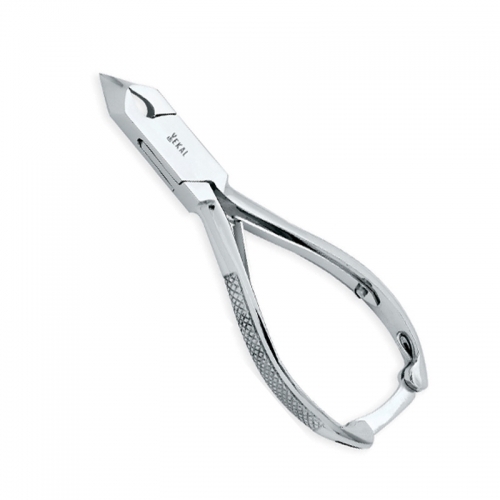 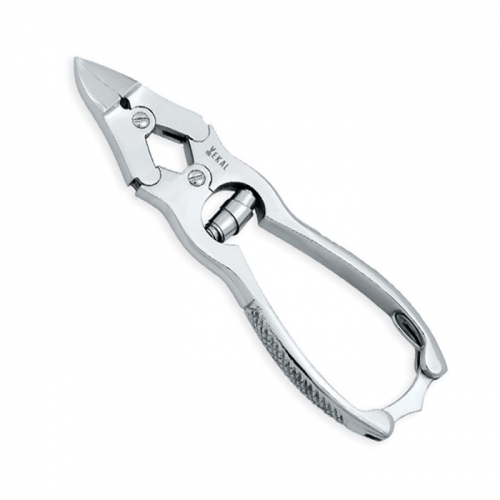 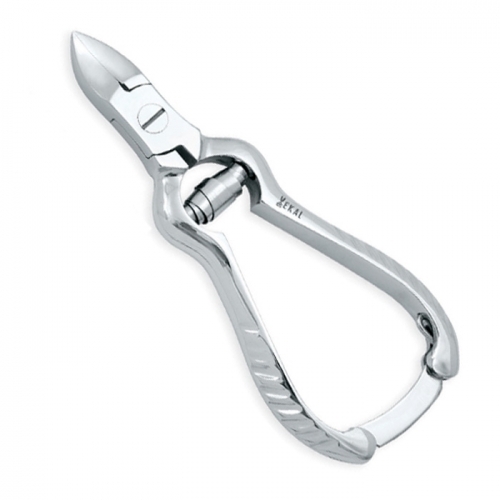 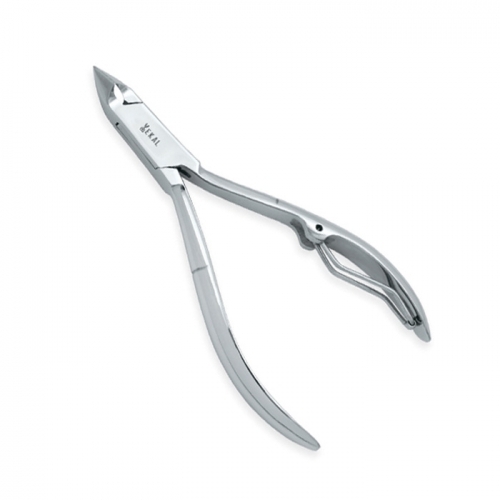 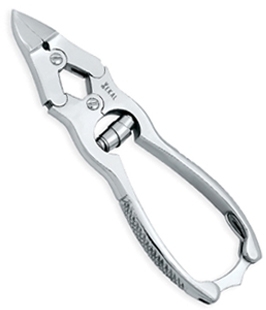 Forged from Surgical Grade Stainless Steel with Special multi Joints, and smooth cutting operation for professional work. Forged from Surgical Grade Stainless Steel with Box Joint, Double Sheet Spring, Lock back handles for professional work. 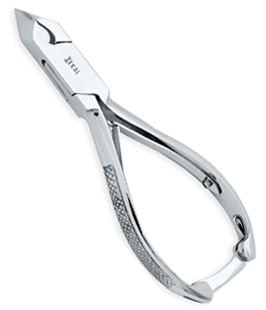 Sizes: Select Sizes 4" 4.75"